Bellwood Meadow Estates is the newest addition to the Southwest side of Cedar Rapids. The Pacific plan has been a long time favorite with its manageable square footage and logical design. The bedrooms and baths are tucked away from the main living areas of the home. The laundry is centrally located between the two beds and kitchen area for easy management of household chores. The large galley kitchen provides ample space for the entertaining as guests can sit at the long breakfast bar or visit from the great room. The atrium walkout lets natural light flow throughout the living area. 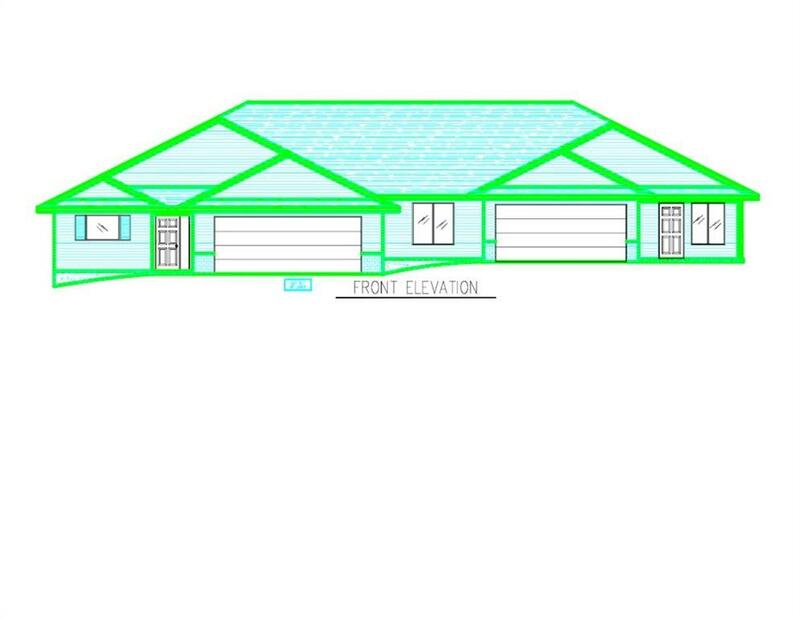 This spec is distinguished with a 12' X 12' sunroom and features zero entrance at both the front and garage to house door. 36" interior doors are provided throughout the master areas. Call to see if your buyer is able to make interior selections. 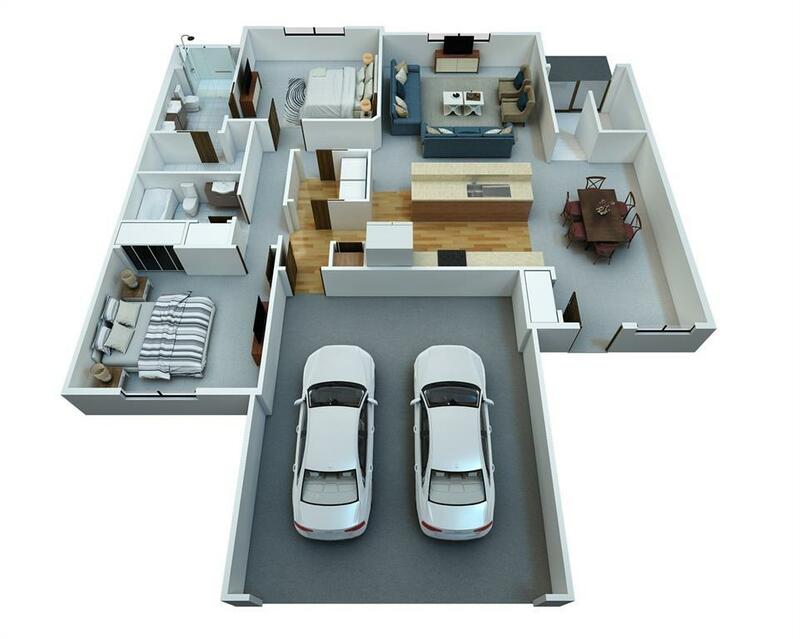 Photo layout is a standard version of this floor plan, actual foundation may vary.